Until the late 2000s few of us had heard of negative equity, back then we were all too busy watching property prices rocket and counting the thousands of pounds being added to the value of our homes on what seemed like a weekly basis. 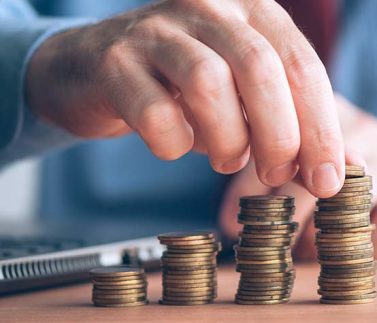 It’s not surprising then that even though today around 44% of homeowners across the UK find themselves in negative equity very few people know what to do about it. The situation is even more understandable when you factor in all the bad advice that many people were given back then too, Yes you can borrow more money against your house, prices may level out, but they certainly won’t fall. The famous last words’ of many a lender and mortgage broker before the crash. It’s no wonder then that lots of purchasers who took that advice through no fault of their own (or bought at the top of the market) now owe the bank much more than what their home is worth. And with so much misunderstanding of negative equity and mistrust of the lenders who put homeowners like you in this position, it’s also not surprising that people make mistakes when it comes to putting things right. | These are the Top 7 reasons we hear every day from our clients about why they put off dealing with their negative equity problem don't make the same ones! There is a solution to almost every problem. That’s how we came up with the idea for Negative Equity NI. We saw that people were trapped by negative equity and we also knew that the banks would struggle to deal with the issue. So, we put together a highly-qualified team of banking and debt experts and devised an ethical, regulated solution that would be in the interests of both the homeowner and the lender. Our confident, positive, can do approach gets £100,000’s of negative equity written-off every day for homeowners like you across Northern Ireland. Depending on your level of negative equity, you could be waiting a very long time. Those with negative equity of a few thousand pounds might begin to break even over the next few years. 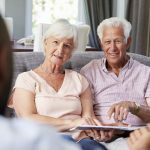 Those with negative equity in the tens or hundreds of thousands will have significantly longer to wait. At their peak in mid-2007 house prices were unsustainable and are unlikely to hit those levels again any time soon, perhaps not even in our lifetimes. If you’re in negative equity and have a self-certified interest-only mortgage, spending most of your income to meet the repayments may be like throwing good money after bad. 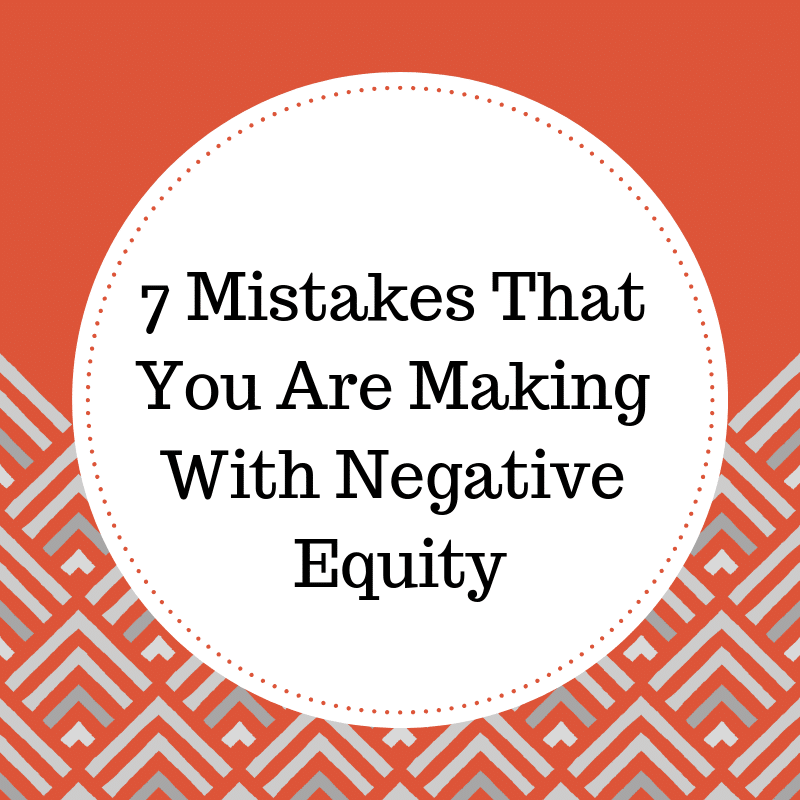 The negative equity gives us strong leverage to negotiate a write-off with your bank. 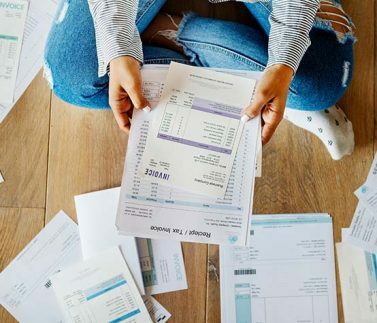 Being self-certified also may bring in issues of affordability, while at the end of an interest only mortgage term, you’re still going to owe the original sum of capital borrowed. How much will that really all cost you? You can stick your head in the sand and hope it all goes away. Which would be great if life worked like that, unfortunately, it doesn’t. This strategy can become a real problemespecially if you get into arrearsthe bank will quickly start sending letters and threaten court action. Even if you do reply and try to put a case to them that would justify a claim for your mortgage having been mis-sold or being eligible for a write-off, it’s unlikely they’ll listen to you. They do, however, listen to us. Being trapped in negative equity is much more than a financial problem. It can affect your whole life and that of your family. Say you want to get married for example but can’t buy a family home because one or both of you already have a property that’s in negative equity. Say you’d love to have more kids but don’t have enough bedrooms and can’t sell up because you’d lose a fortune? Say you’ve just retired and want to downsize but the negative equity would eat up all your savings? Life’s too short to be held to ransom by the highs and lows of the property market. So, you managed to offload the house, but the lender still wants the balance of what they’re owed after a shortfall sale. You probably now have rent to pay and moving costs plus still service your mortgage. Continuing to pay for something you no longer own makes no sense at all. We can negotiate with your bank to write-off up to 95% of the shortfall, and have successfully done so for hundreds of homeowners across Northern Ireland. This is a biggie we hear from people. People think that our service offering is too good to be true. But, the proof’s in the pudding. We achieved an average write-off of over £75,000 per client in 2017, and we don’t take on a case unless we are 100% sure we can achieve the outcome our client wants and needs. We’ve helped hundreds of families move on from negative equity and mortgage debt, and we genuinely want to achieve the best possible outcome for every client we work with. That’s why 99% of those who have reviewed our services at reviews.co.uk would recommend Negative Equity NI to others. Here is an independently verified review from a recent customer. Before I went to Tom and the team there seemed no light at the end of the tunnel. I had a few properties in negative equity relating to previous bankruptcy and banks unwilling to re-negotiate rate. The mortgages would be a noose around my neck forever. Tom and the team advised that this could be dealt with and although I was sceptical I followed through and am now debt free and with a good credit record. Thanks to Tom, Lesley and all the others involved. The banks were unpleasant to deal with however the team took care of the vast majority of communication and all the negotiation. They know who to contact and who to negotiate with- the banks would not even have the courtesy to discuss these matters with me prior to this and merely suggested I keep paying whatever they asked for. Our local experts are here to answer any questions or concerns you may have. We understand that owning a home in negative equity is stressful and in no way your fault. We want to help you move on with your life. Call us on 028 9018 3223 and get your free face-to-face consultation today!